Relax and revitalize your whole being. Long flowing strokes and kneading of muscle will soothe and release tension, boost immune system, reduce muscular aches and pains, improve circulation, and reduce stress. This traditional Indonesian modality combines techniques from Bali and Java and targets deeper muscle groups, focusing on areas of excess tension and discomfort. This massage focuses on specific areas for the release of chronic tension and stretches muscle to increase range of motion. Target aching, injured, or overworked muscles and helps to speed up recovery. 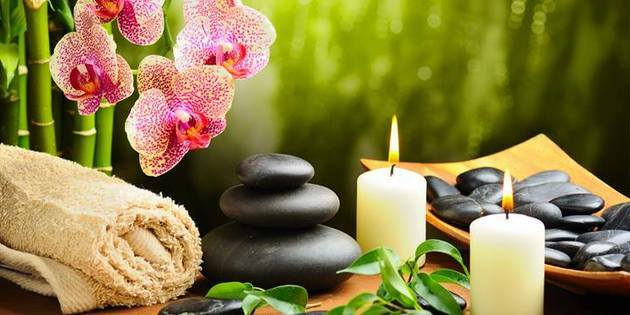 A rhythmic oil massage with warm herbal oils that is specific to your dosha, loosens impurities and toxins, enhances immunity, stimulates circulation and relaxes both body and mind. This "dry" massage does not utilize massage oils, instead pressure is applied to the soft tissue to unblock trapped energy. This treatment involves the use of palm and thumb pressure as well as dynamic stretches for the body to rejuvenate the meridians of the body. (Please wear loose,comfortable clothing).